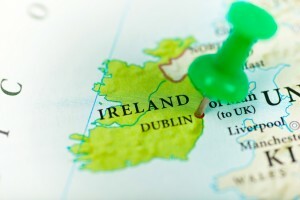 We provide a full range of reliable, expert, professional services for starting up a business in Ireland. From determining the best structure for your business to setting up a limited company to registering for taxes to opening a bank account; we will work closely with you to get your business off to a great start. Our Irish Limited Company Package includes all the services you need to start up and ensure compliance for the first 18 months — and you save at least €200 by planning up front. No EEA Resident Director? If you are not based in Ireland and do not have a Director that is resident in the European Economic Area (EEA), we offer a similar package with additional services that you will need as a foreign company or individual starting up a company in Ireland. Or, create a “Custom Package” that suits your specific needs by selecting one of our packages and adding on the required additional services. If you are not going to start up a limited company and will be working as a sole trader, we can advise on your best way forward and assist with tax registration, VAT, PAYE and annual income tax returns.